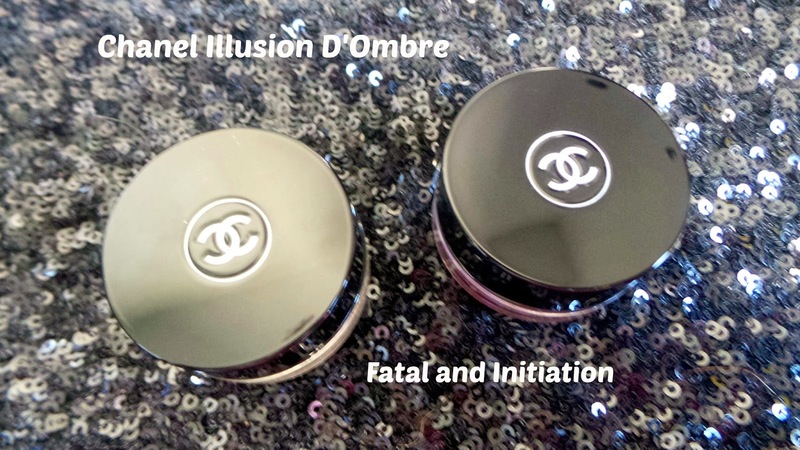 Chanel have launched two new Illusion D'Ombre eyeshaodows with their Holiday 2013 collection. I talked about not being too taken by the collection in my post about the Chanel Joues Contraste in Accent here, forgetting I had also picked these up in my Nordstrom Haul. Illusion D'Ombre eyeshadows have an unusual mousse-like 'bouncy' texture and feel quite wet to the touch. I prefer to apply them to my lid with my finger as they set quite quickly so it's easy to apply and blend out this way. I find if I use a brush I need to use much more product to get the same opaque coverage I achieve with my finger. Once they are set they do not move all day. The formula is so impressive-no creasing or fading of the colour. 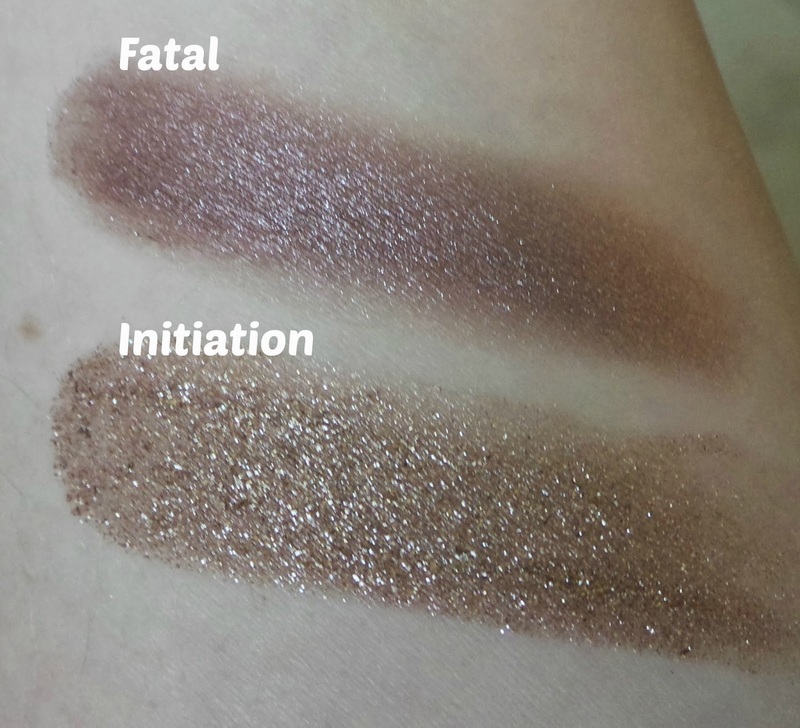 It also doesn't dry the lid out and they make a good base shadow if you want to blend powder shadow over them. I have a few of these shadows and my tip is to store them upside down to stop them drying out. Initiation arrived and it was a funny shape-almost like the product had dried out and shrunk. However, it's fine and has the same bouncy texture as Fatal. But a lot of people mentioned they have experienced this with these shadows after I posted pictures of the eyeshadow in my Nordstrom Haul post. Considering Chanel is one of the most luxurious brands on the market, it's disappointing that quality control let this through. 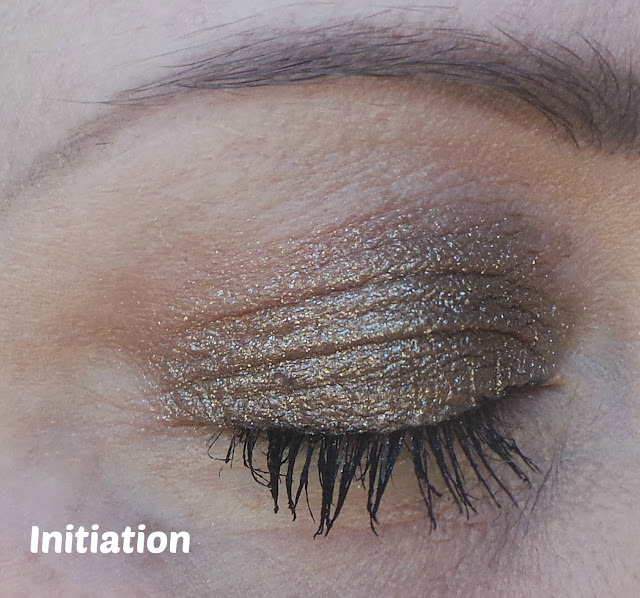 Initiation is a mid bronze gold with a LOT of sparkle. It's far more iridescent than I expected it to be but it's very pretty. In the light your eyes literally do sparkle. It almost has a wet look finish to it and wear time was over 10 hours no problem. 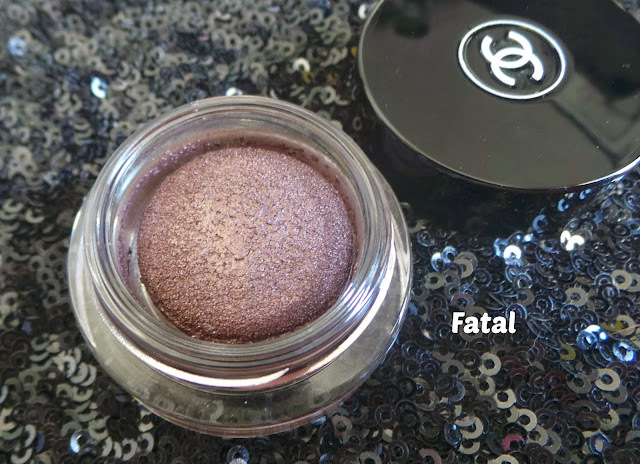 Even though it looks sparkly on the lid there is no texture of glitter and grittiness in the eyeshadow. I'm planning to wear this tomorrow for our office Xmas party! 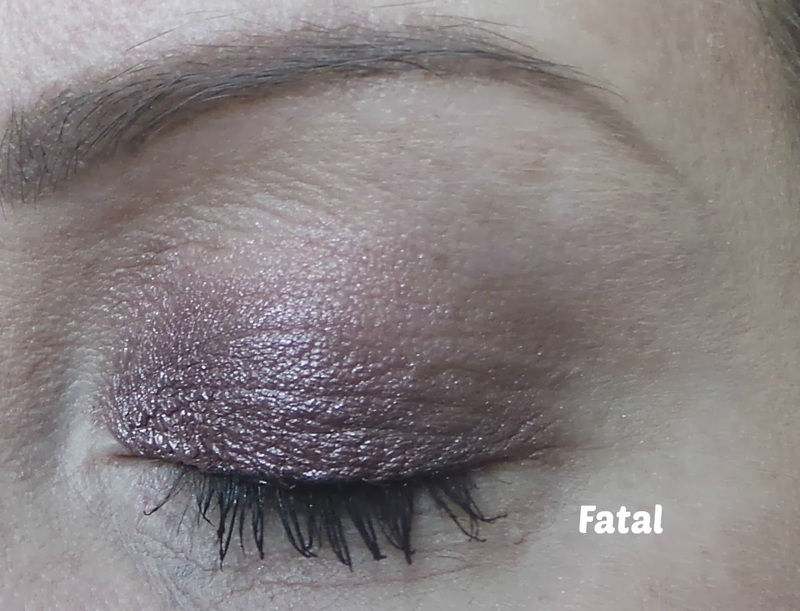 Fatal is much less sparkly and more appropriate for daytime wear. It's a lilac taupe colour but can look quite complex with different facets in the light. Sometimes it looks greyer, sometimes more purple and sometimes with subtle silver sparkle running through it. 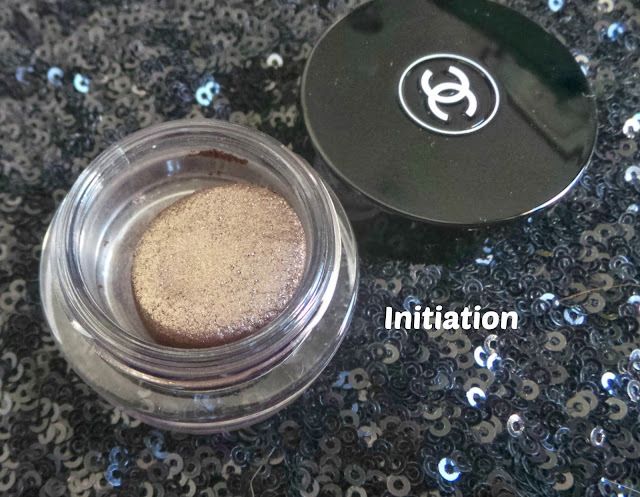 But I don't find it quite as pigmented as my other Chanel Illusion D'Ombre shadows and seem to need to pack more on. This colour really does brings out the green in my eyes. Have you picked up anything from the Chanel Holiday 2013 collection?